Provides economical ligament protection & range of motion control. Dual axis hinges mimic normal knee joint motion. Available in 13" and 17" lengths. 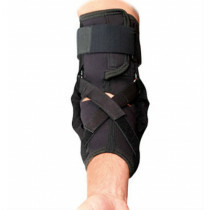 The Procare Action Knee Brace/Sleeve 1/8" provides effective ligament support and protection in a hinged brace design.  The product features motion control hinges designed to provide adjustable range of motion control. The hinge box can be set at 0, 15, 30, 60, and 90 degrees to limit the amount of flexion occurring at your knee joint. The Procare Action Knee Brace/Sleeve 1/8" features quality neoprene material with a contoured designed that molds to the shape of your leg for better performance and a nicer fit. 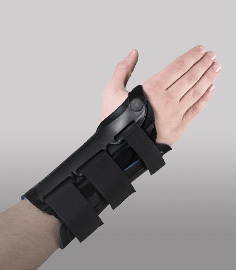 The brace is available in both a 13", as well, as a 17" length for people 6'0" and taller. Both brace lengths come with two circumferential thigh and lower leg straps for providing compression and improved performance with athletics. The product can be used for everyday activity, rehabilitation of knee injuries, or for prophylactic knee protection. It's well suited for treating mild to moderate ACL sprains, meniscus tears, MCL/LCL collateral ligament injuries, and osteoarthritis of the knee joint. Dual axis hinges duplicate the natural motion of the joint. 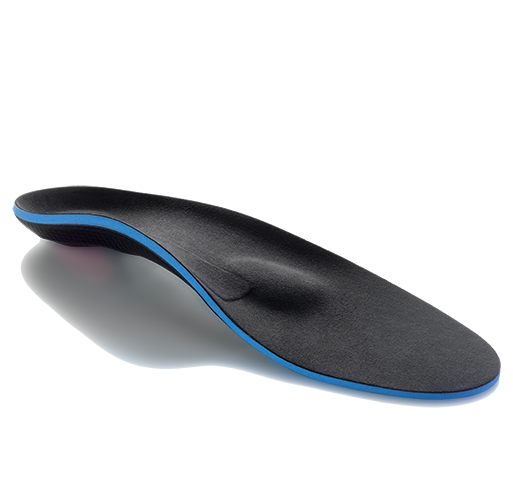 Provides motion control at o, 15, 30, 60, and 90 degrees knee flexion. Contoured 1/8" thick neoprene designed provides improved fit and performance. Molded condyle pads mold to the shape of the knee joint for better comfort. Adjustable circumferential thigh and lower leg straps provide compression and enhance overall brace suspension on your leg. 13" and 17" brace lengths available. Available in seven sizes to fit everyone - see sizing chart tab. Mild to moderate ACL/PCL/LCL/MCL sprains. Standard 1/8 thick neoprene material used - manufactured with a contoured designed for a better quality fit. Aluminum material used in the design of the product's hinges. Q&A for Procare Action Knee Brace/Sleeve 1/8"